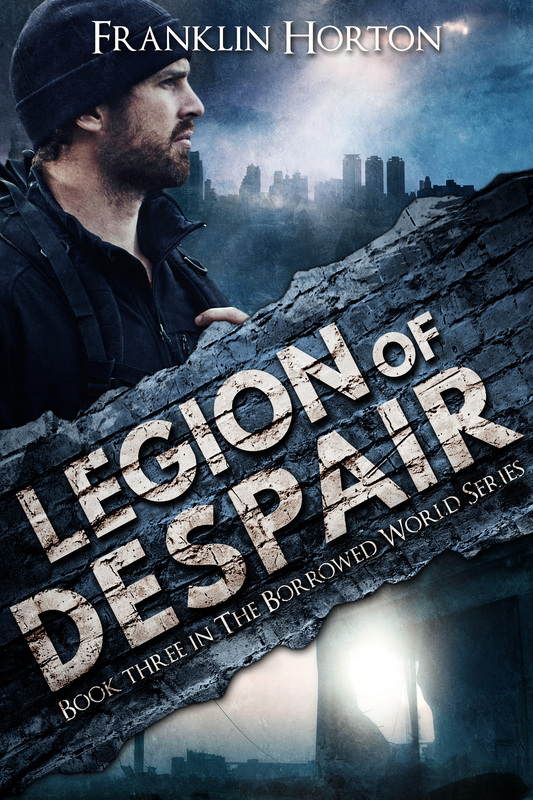 Book Three in The Borrowed World Series, Legion of Despair, is now available for pre-order. If you pre-order the book, it shows up automatically on your Kindle on the day of release. The release date is scheduled for April 8th. I wanted to get it out in March, but Amazon needs the finished file 10 days prior to release and I just can’t guarantee it will be ready any sooner. Even with the manuscript completed, there’s a lot of steps between here and there. Hopefully by pushing the release back into April, that will give me enough time to get the paperback and audiobook completed so that we can have a simultaneous release in all formats. I look forward to your comments and hope you enjoy the book.